Sri Lanka Archives | It's a Drama! Ella in Sri Lanka was nothing as I’d imagined it to be. 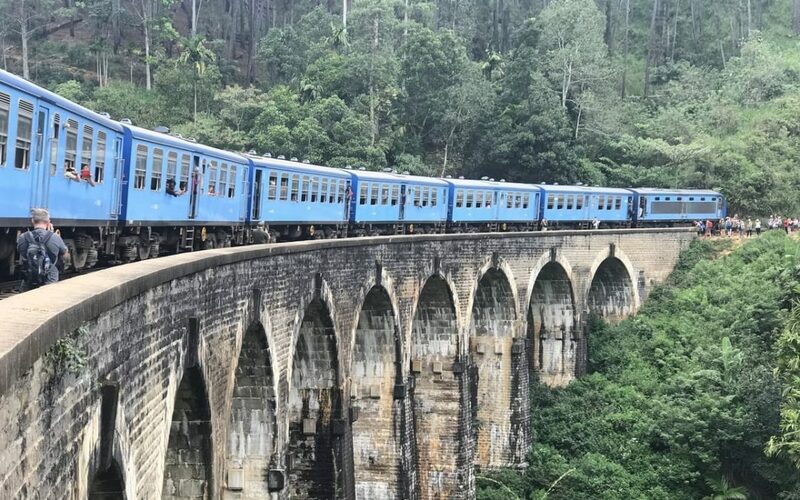 We took the train from Colombo to Kandy and from there we took the most beautiful train ride of our lives and travelled from Kandy to Ella. If you are looking for tips on where to stay and things to do in Ella Sri Lanka then you have come to the right blog. You also need to hear about something that I wouldn’t recommend doing. 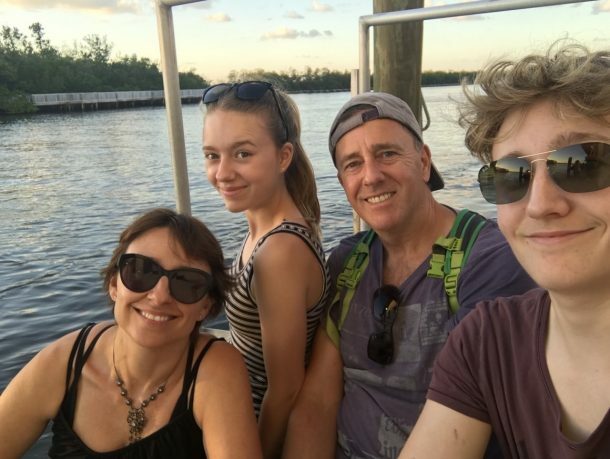 I was a huge fan of Ella and I’ll tell you everything I can about the place – I’m even going to share a video with you. Mirissa Beach Sri Lanka. 10 Things To Know About Paradise. If you are heading to Sri Lanka, then you will undoubtedly be looking for a beautiful beach in which to unwind and relax your weary bones. 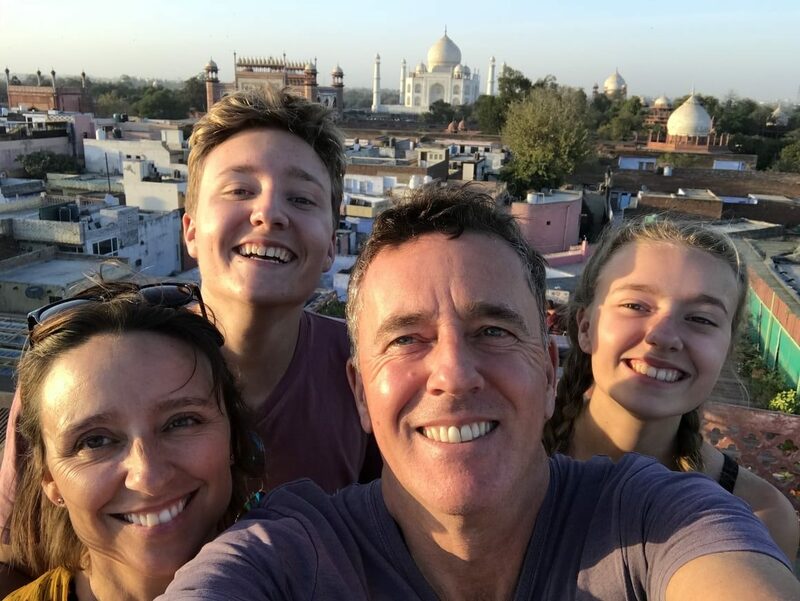 We are a family of four currently travelling the world and we recently spent a month in Sri Lanka – two of those weeks were spent soaking up the sun on the beautiful Mirissa beach. 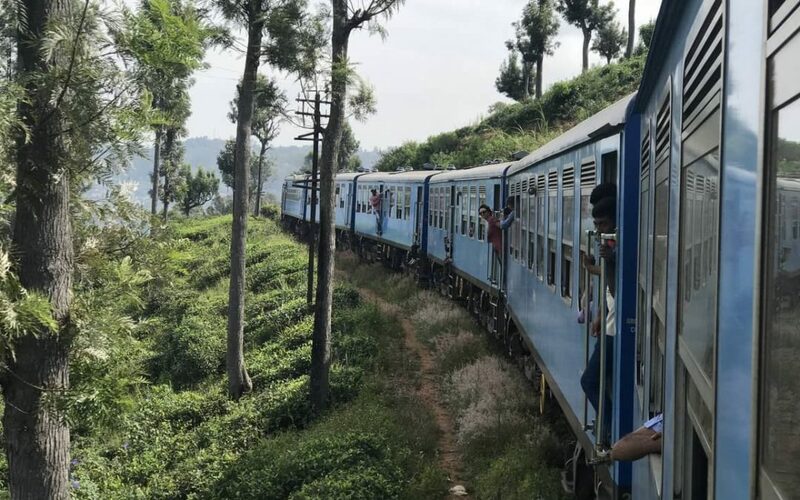 Best Train Journey in Sri Lanka? 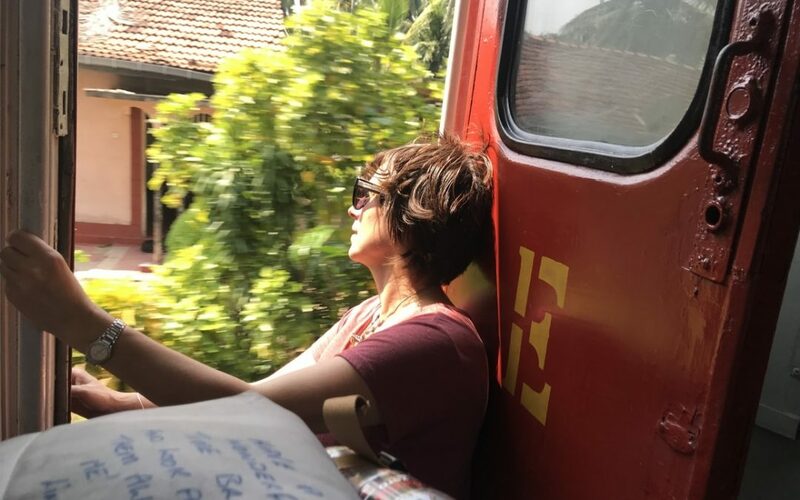 The Epic Kandy to Ella Trip. 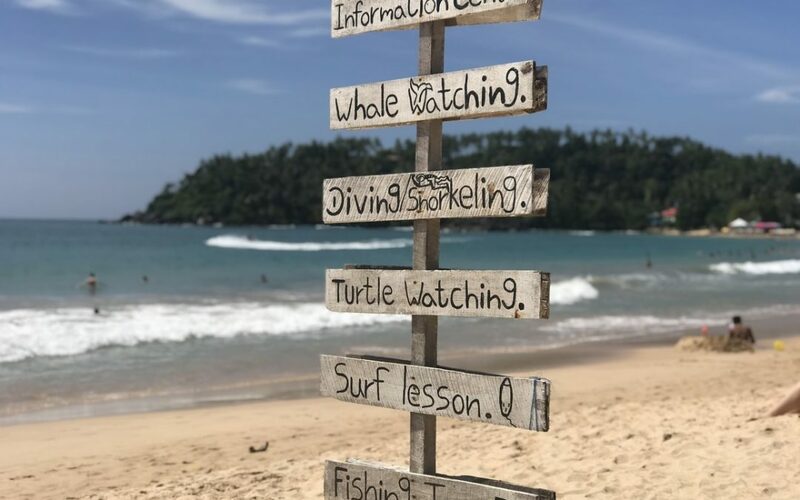 Sri Lanka Travel Blog 2019. 25 Things that Will Take You by Surprise.